Residential plots for sale in kuttur road. Good residential area with only 6km from thrissur city. Easly accessible place with full time bus service .The plots are facing the main road. 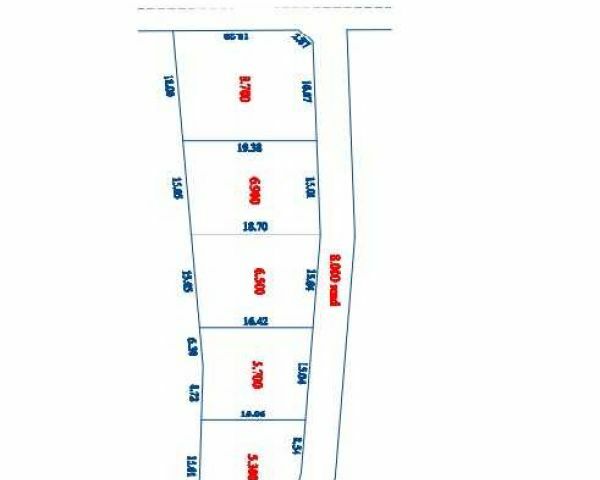 Total 6 plots starting from 5.50 cent and xxxx.xxxxx.xxxx road of 5m ,Electricity,Layout permit etc... The rate is only 6.75 lakhs per cent Negotiable. Related searches for "RESIDENTIAL PLOTS FOR SALE ON KUTTUR"